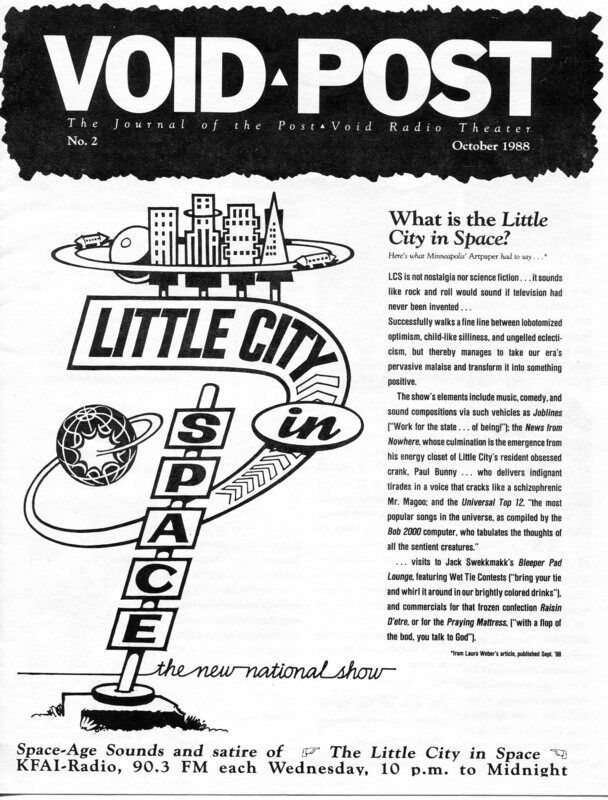 The Void Post was the printed newsletter for fans of The Little City in Space. 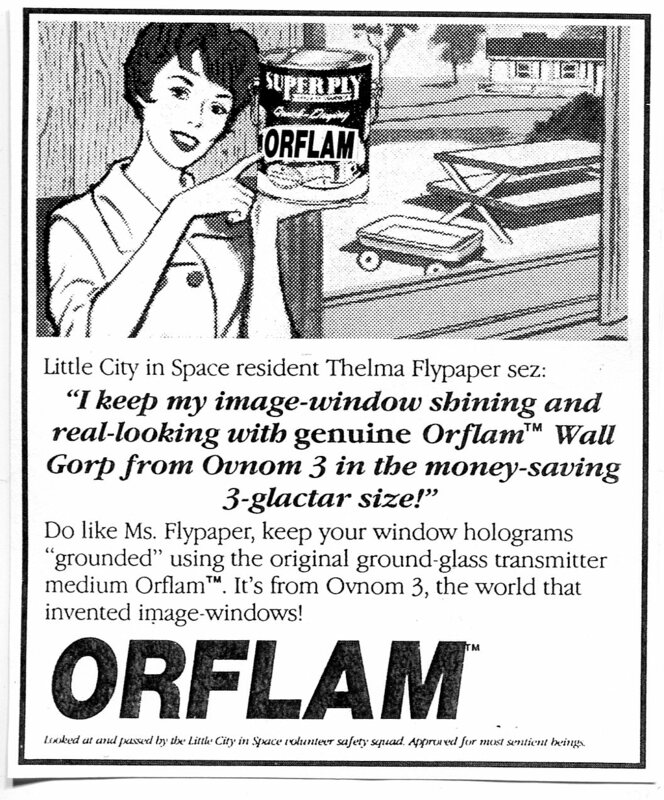 It ran for five issues from June 1988 to Spring-Summer 1990. Here’s some of what fans got to see (Click on images to enlarge). 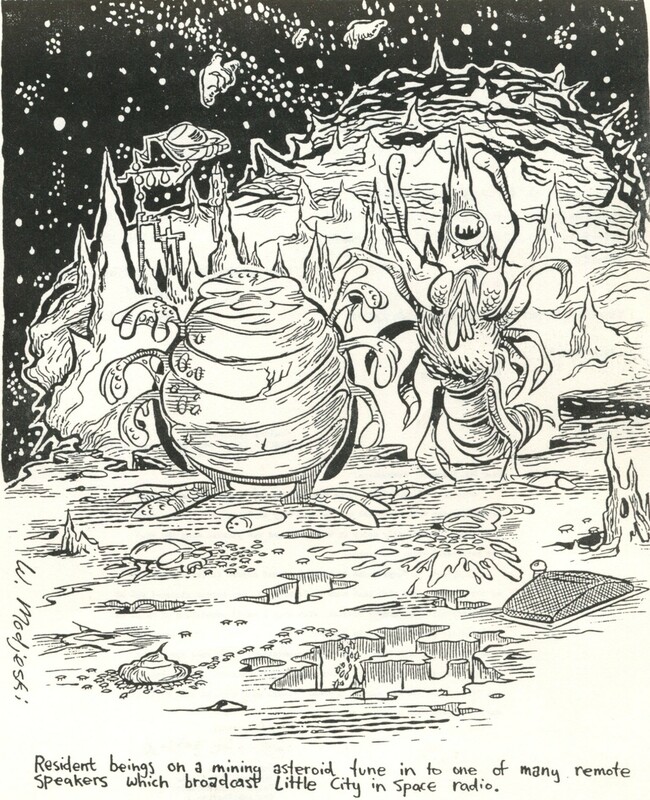 Artwork by Wayne Modjeski. Featuring the talents of Stu Mathews; Mark Masyga. 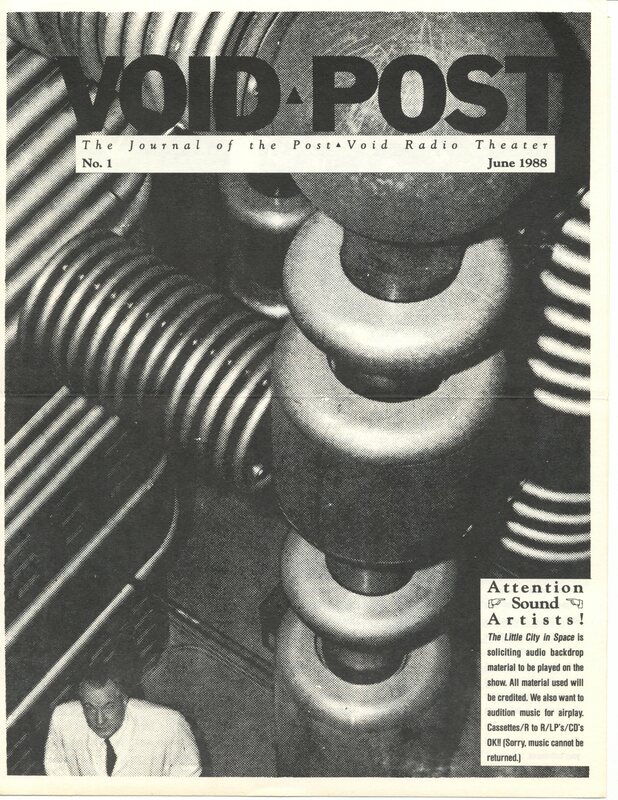 More Void Post in digital form on Facebook.